A fun-filled evening of shopping and dining with great holiday sales throughout the locally-owned stores. Most shops are open until Midnight or open late! 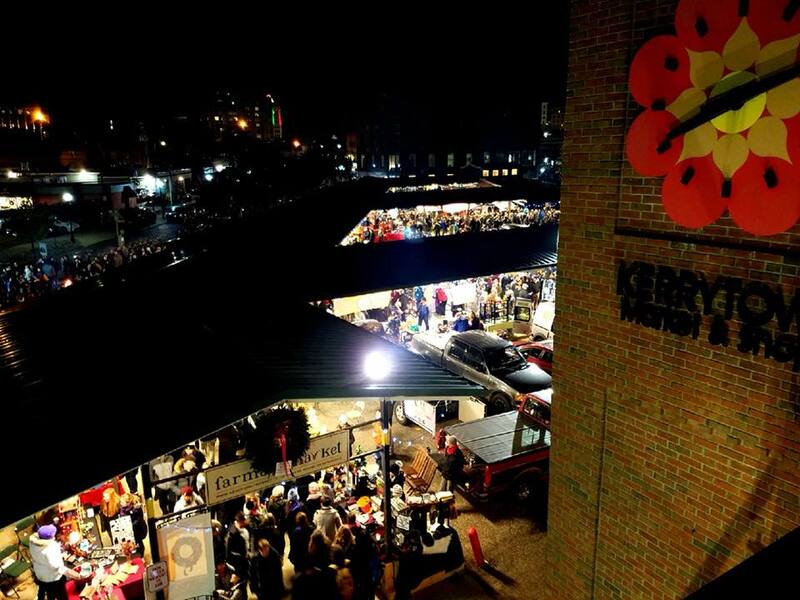 Enjoy live music in Kerrytown Shops, visit with Santa as he strolls the neighborhood, grab great holiday discounts and sales at participating merchants, and so much more!